I just had to post this amazing song by Livrè called Jericho. When you read the story about the destruction of Jericho in Joshua 6, you will notice that victory was assured to Joshua and his people when they remained obedient to Godly instruction in order to achieve success in tearing down the walls of Jericho and every idol that was in that city as they fought against their enemies. Praise was an important component to what granted them victory. Your Praise is your weapon! When you have God on your side, and you are prayerful, and you fast and seek His face for divine instruction as you heed to the Lord’s voice of instruction in your personal life, you will end up being victorious in all of your life’s endeavors. Your worship to God provides you spiritual artillery to overcome any battle that you face in your life. Walls of Jericho fall Down! Sometimes the instructions the Lord gives may not make any sense to you at the time, but when you simply obey and heed to His instruction, you will see open doors for you that no man can shut and you will assume places and positions that you never thought you’d ever have access too. You will also obtain favor with prominent people and God will establish you at a high place of elevation because if He is able to trust you with little, you will be trusted with much much more. 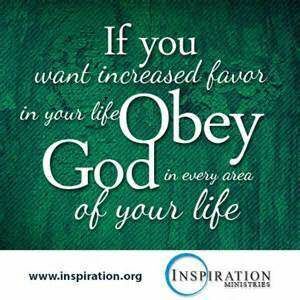 Obedience is the key to receiving the blessings that God has for you in your life. Many people want blessings, but fail in the area of obedience to obtain the things that they truly desire. Tithing and Offering is an area that allows for breakthroughs in people’s lives. 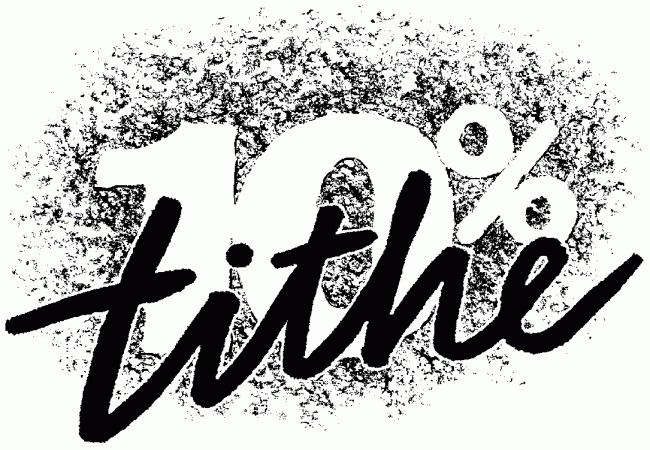 I’ve already done a post on tithes and offerings so I won’t repeat myself here. You can click on this link: Tithes and Offerings for Breakthroughs in order to read that post. What I will say is that some breakthroughs that you seek in life are also based on what you are willing to sacrifice in order to achieve victory. Particularly in the area of financial breakthrough, Tithes and Offerings are tied to such breakthroughs. If you are wondering why there are times you face financial difficulties in your life and are not bringing any Tithes and Offerings into the church that you attend, this could be an area that you may need to seek God about. You need to have a revelation about Tithes and Offerings in order to understand how God will give you financial breakthroughs in your life. Don’t do something without understanding why you do it in the first place. Ignorance is not bliss. You’ll end up ritualizing an activity and won’t gain anything out of it if you do things without revelation and understanding the reasons why it is important to do certain things in the Church in the first place. Tithing is part of the Christian’s walk, so if you aren’t currently tithing, this could be a reason as to why you maybe facing financial issues in your life. Tithing and Offering is a faith activity, so if you are struggling in this area of your life, I suggest that you go to your pastors/church leaders to seek prayer over this area and gain some insight as to why it is important for Christians to be active in Tithing and Offering in their churches. Again I say, don’t do things ritualistically without understanding why you are doing the things you do. Obedience is key, but I heavily recommend that Christians educate themselves first in this particular area of their lives in order to understand what they are being obedient to do as part of their walk in faith. ← All You Gotta Do is Reset! Good one. Merry Christmas to you my pal.